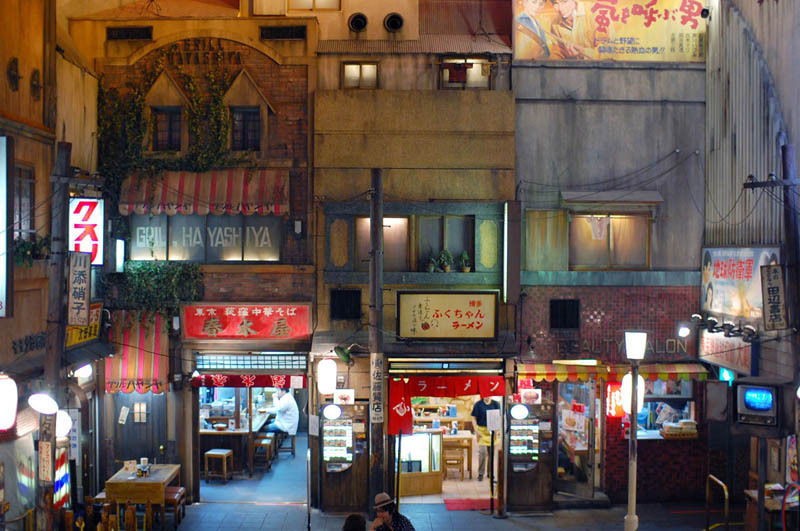 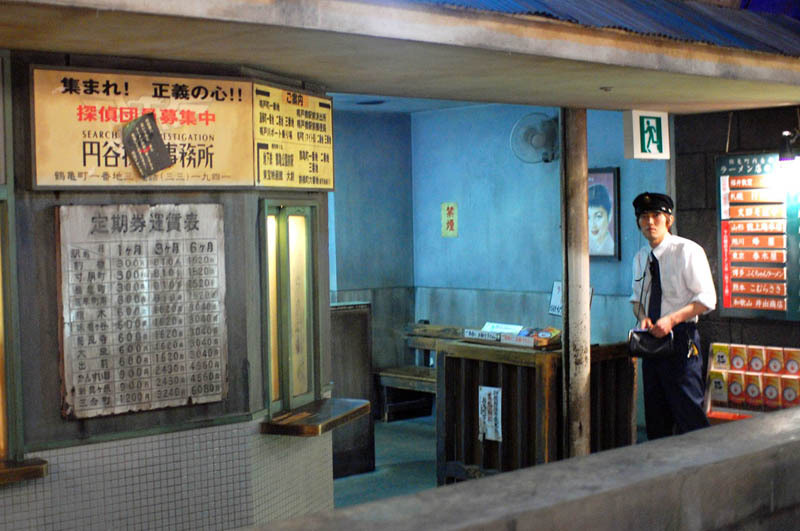 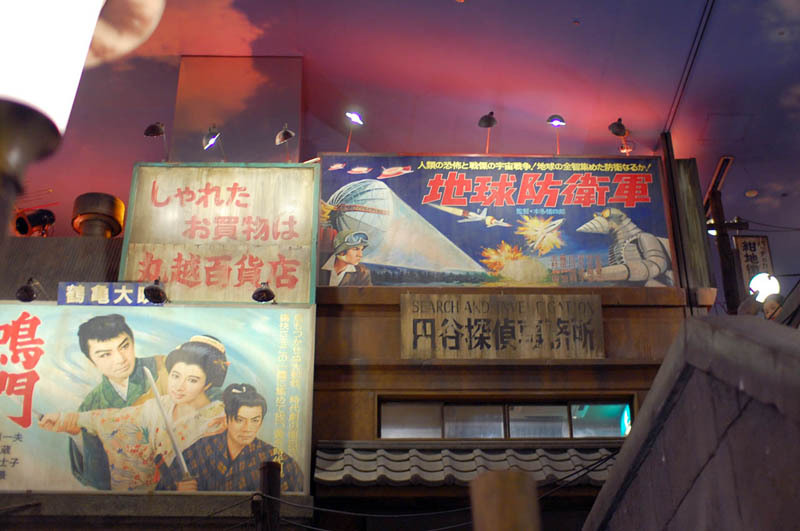 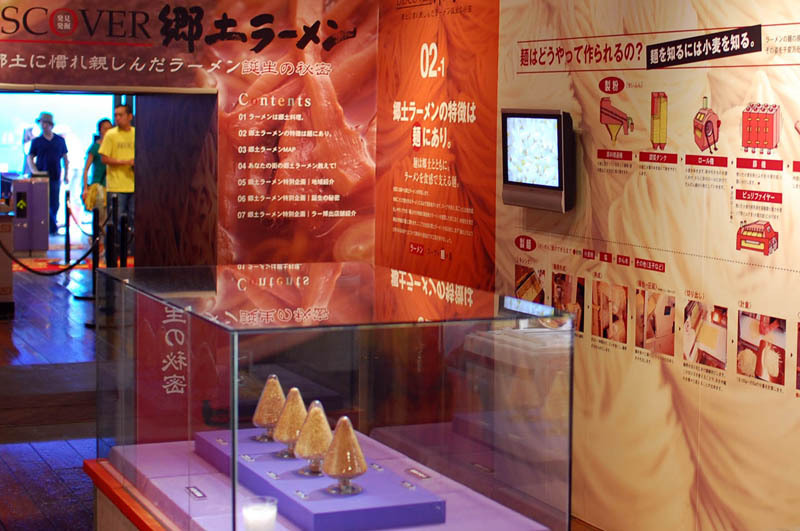 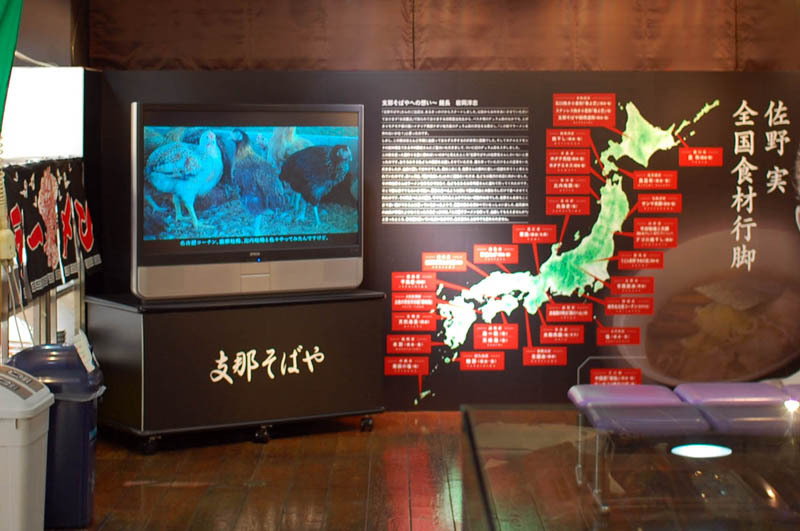 A miniature historical theme park, Ramen Town, located on the bottom two levels of the Ramen Museum, is a recreation of a bustling urban neighorhood in the year 1958 (which happens to be the year instant ramen was invented). 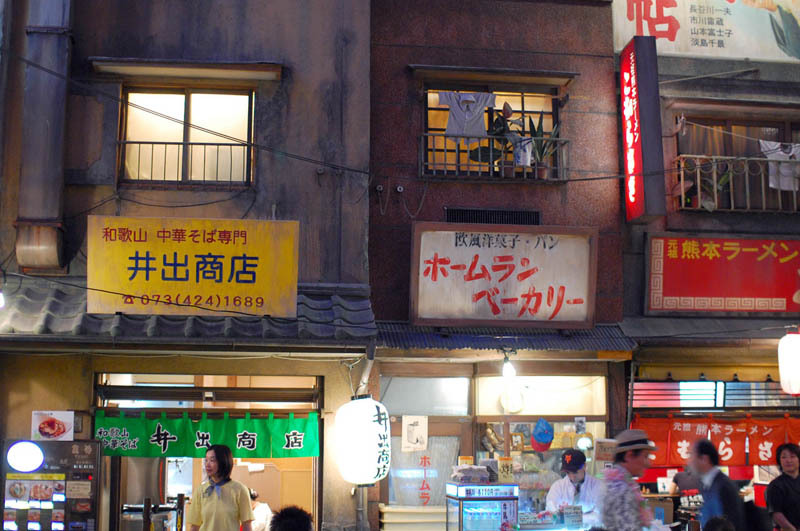 Scattered among the weathered faux storefronts and fifties-era billboards are real ramen shops from around Japan, where you can try out different regional styles of noodles. 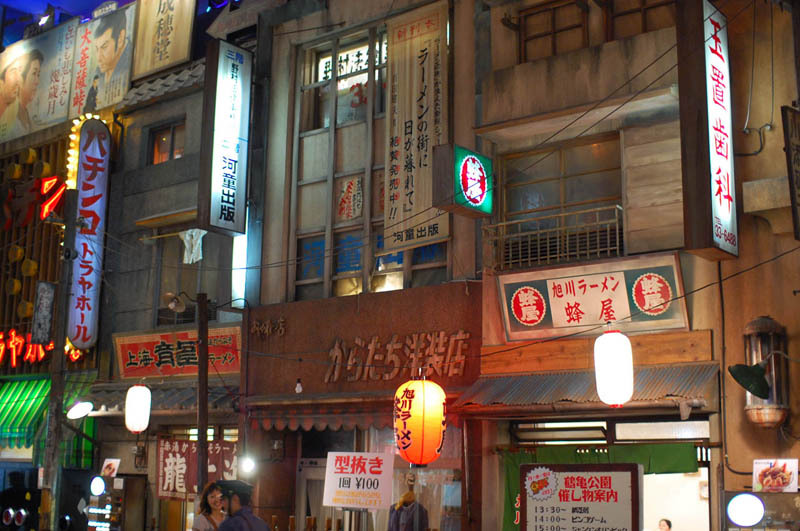 This is ramen for serious connoisseurs, with the eight shops chosen carefully from among the tens of thousands of stores throughout the country. 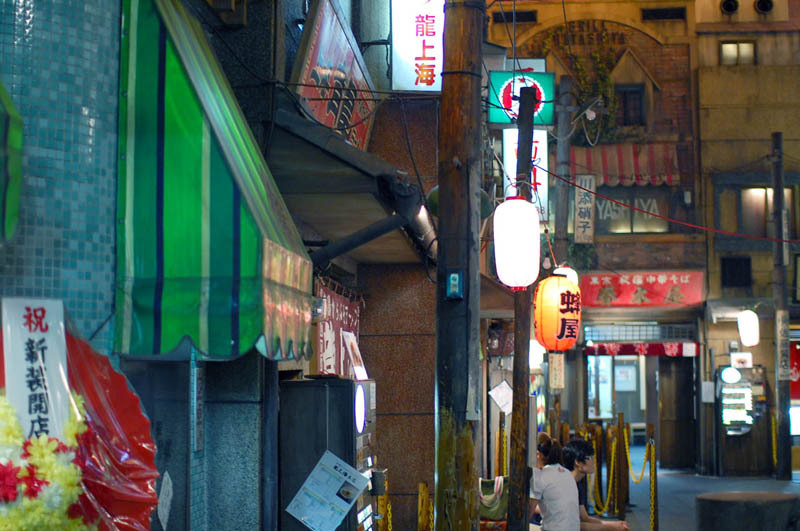 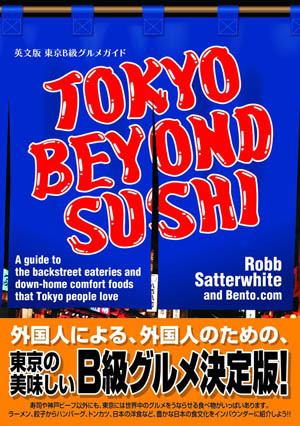 The major ramen capitals -- Sapporo, Hakata, Kumamoto and Kitakata -- are all represented, along with a few critically acclaimed shops from the Tokyo/Yokohama area. 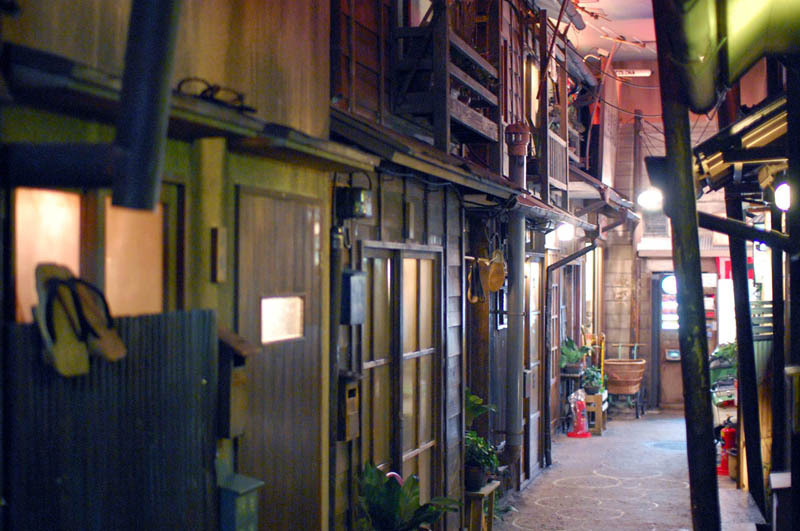 In addition to ramen, vendors hawk cotton candy and old-fashioned pastries, a time-capsule candy shop sells inexpensive toys from a bygone era, and two old-style bars dispense regional brands of sake. 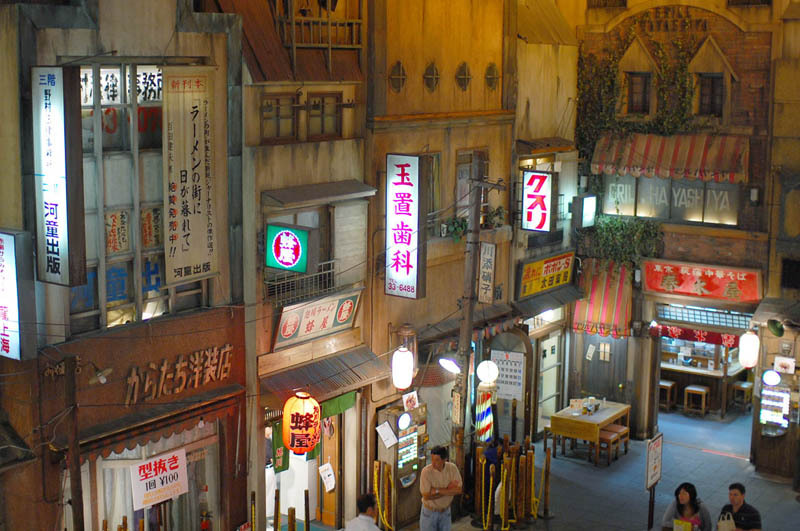 Upstairs is a small ramen-focused museum, and a gift shop where you can buy fresh ramen noodles and soup to prepare at home.